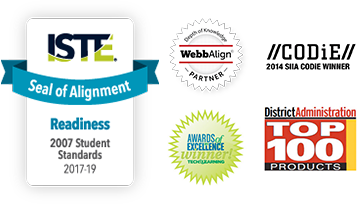 We understand that Edmentum programs are just one of many digital tools being leveraged in your school or district. That’s why we make it a priority to build partnerships with education technology providers for seamless data integration so that your teachers and students can spend more time teaching and learning. Watch this video to learn more about our Student Information System (SIS) and Learning Tools Interoperability (LTI) integrations.